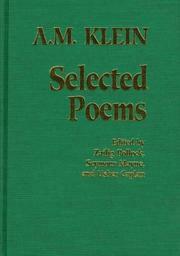 The rocking chair: and other poems. 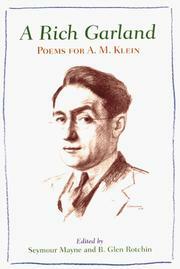 The collected poems of A. M. Klein: Compiled and with an introd. by Miriam Waddington. 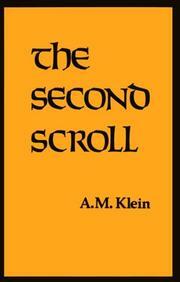 Are you sure you want to remove A. M. Klein from your list?